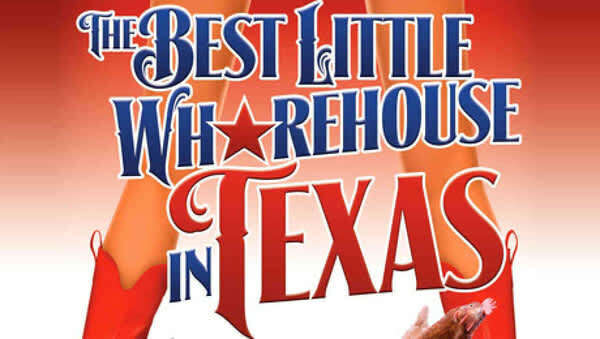 Totem Pole Playhouse is pleased to present Theatre A Go-Go, Inc.'s production of THE BEST LITTLE WHOREHOUSE IN TEXAS. 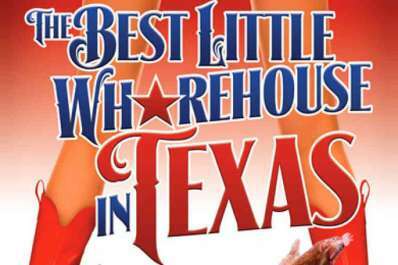 This happy-go-lucky view of small-town vice and statewide political side-stepping recounts the good times and the demise of the Chicken Ranch, a brothel that has been operating outside of fictional Gilbert, Texas, for more than a century. It is under the proprietorship of Miss Mona Stangley, who is on good terms with the local sheriff, Ed Earl Dodd. Governors, senators, mayors, and even victorious college football teams frequent Miss Mona's cozy bordello, that is until crusading television reporter, Melvin P. Thorpe decides to make the illegal activity an issue causing political ramifications which force the place to be closed down. The 1982 film version starring Dolly Parton and Burt Reynolds was one of the highest-grossing live-action musical films of the 1980s.